Redondo is an elegant seating collection which includes two sizes of armchairs and sofas as well as various customizable elements. 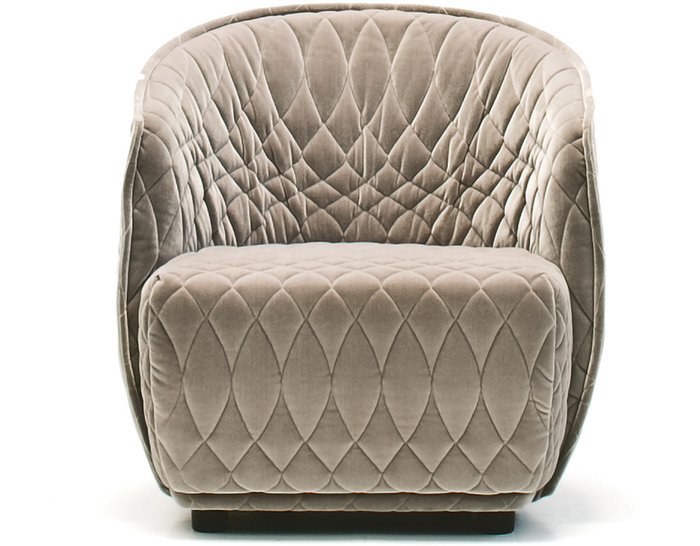 The armchair and small armchair feature injected flame-retardant foam over an internal steel frame with polypropylene glides in your choice of upholstery. 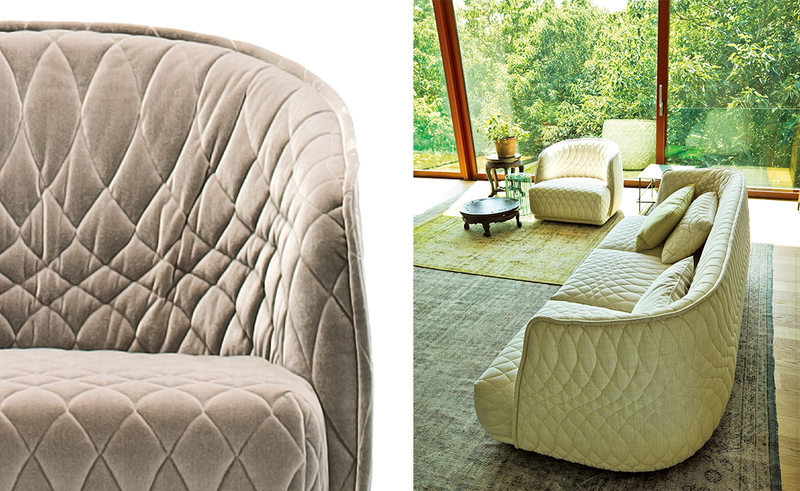 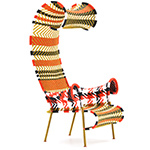 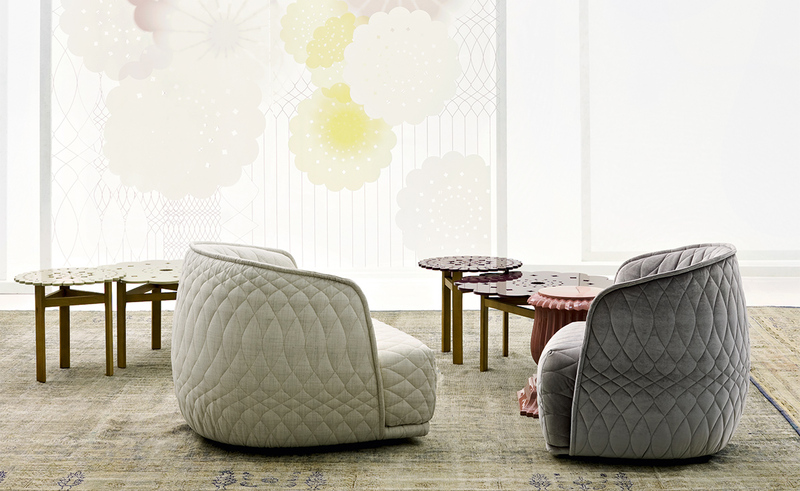 All covers are quilted in a design by Patricia Urquiola as an integral aesthetic of this collection. 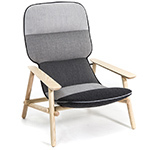 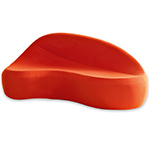 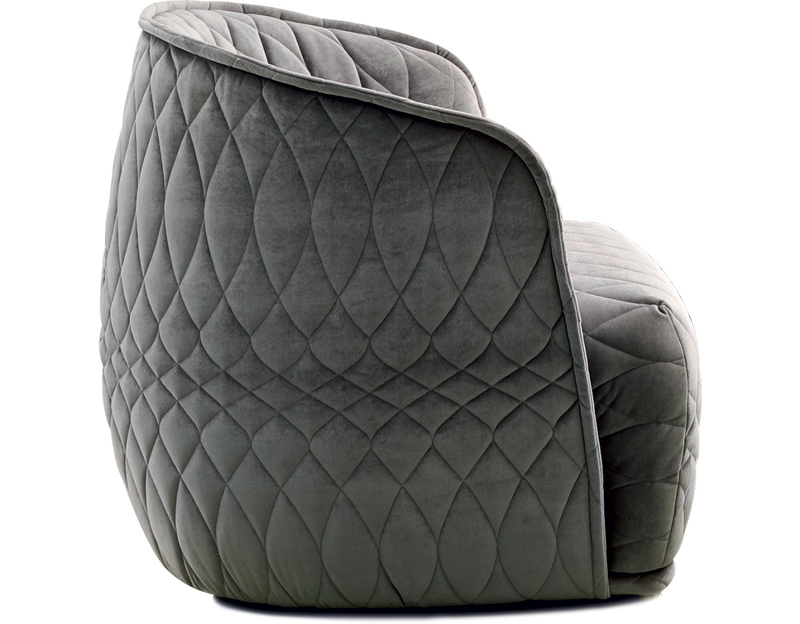 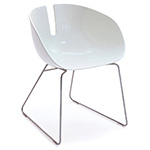 Redondo small armchair covers are not removable. 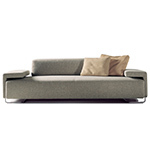 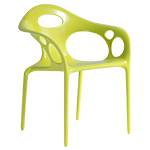 $2,190.00 + shipping in the continental U.S.